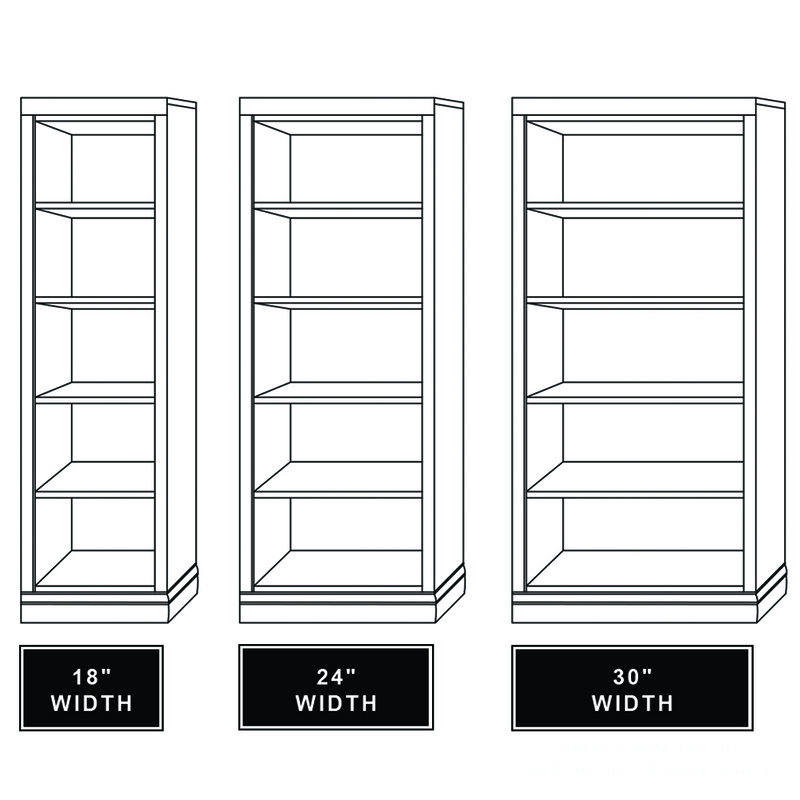 This beautiful side cabinet offers all open shelf space. 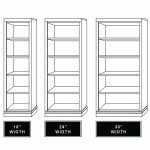 Fully adjustable shelves allow you to accommodate different size objects. 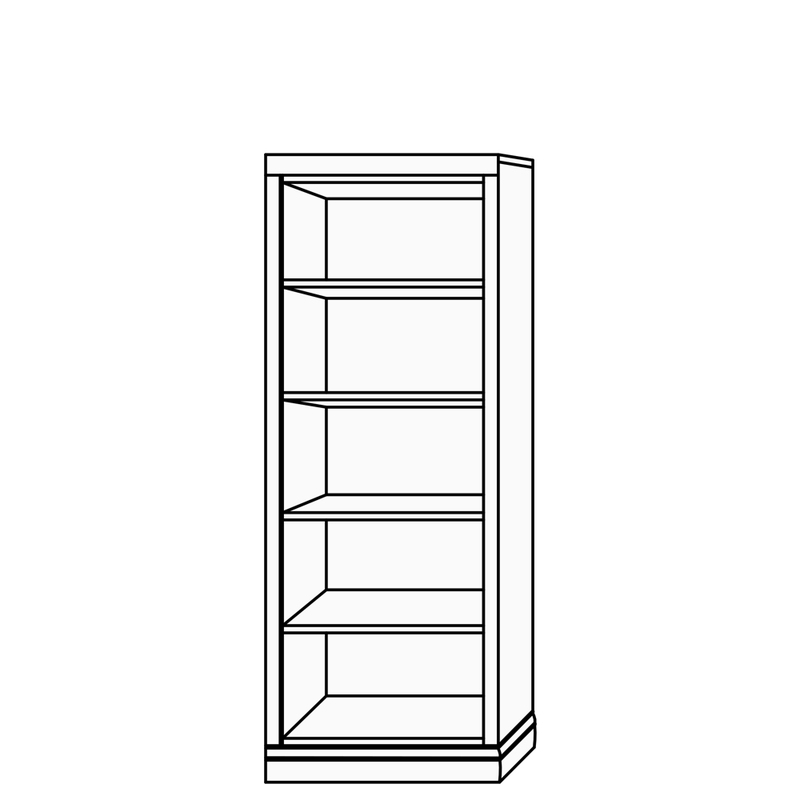 This cabinet comes standard with four wooden shelves.